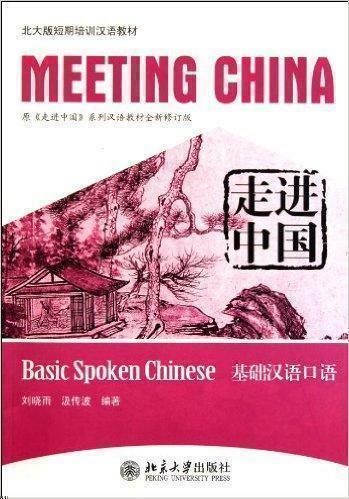 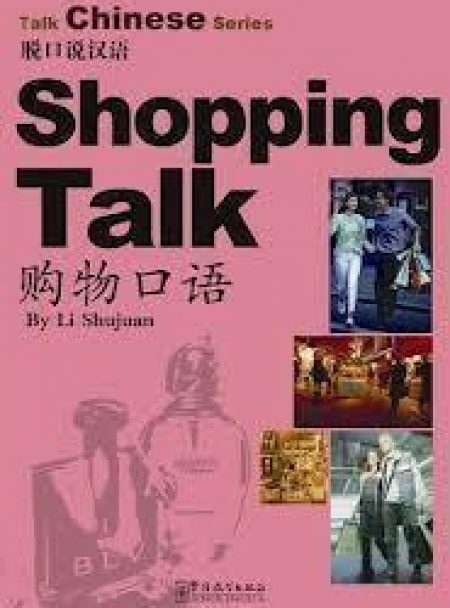 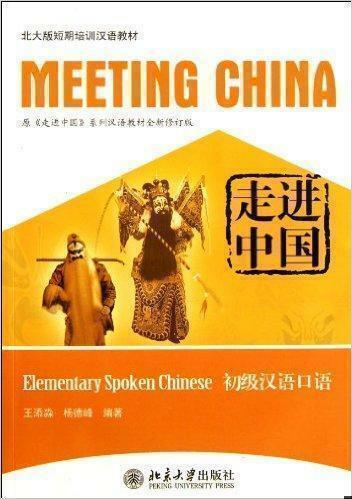 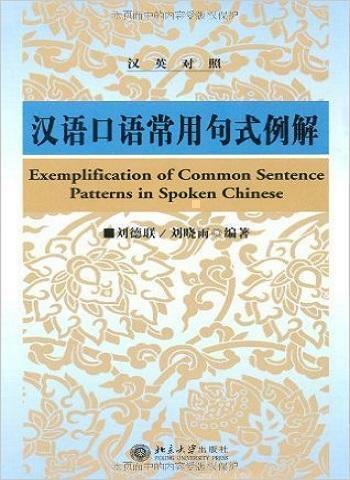 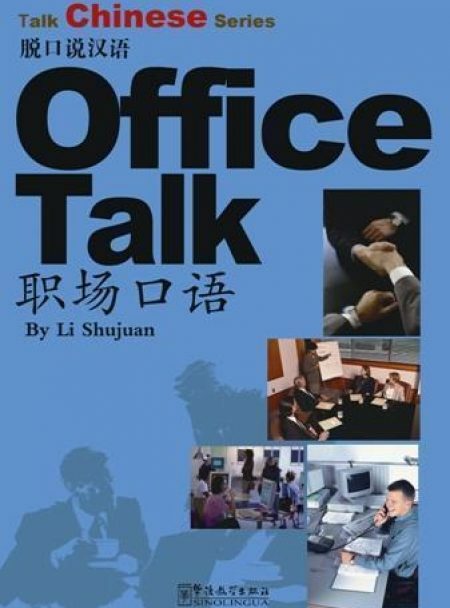 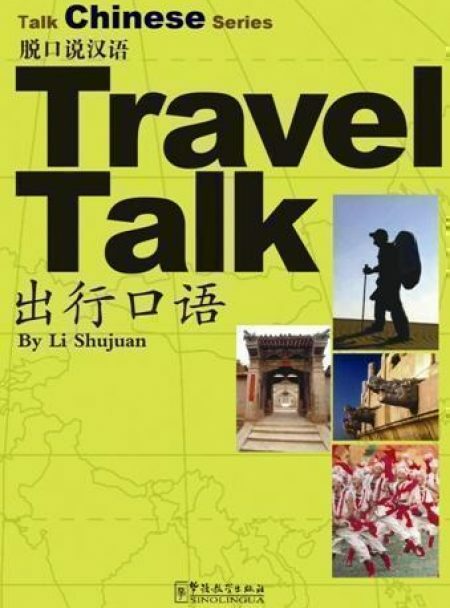 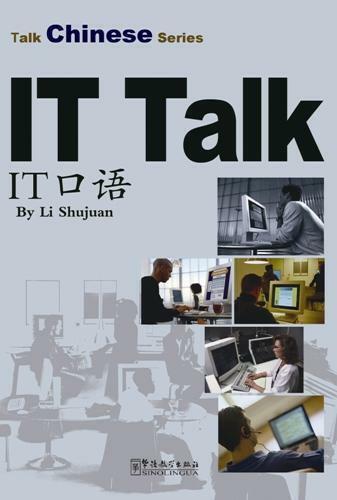 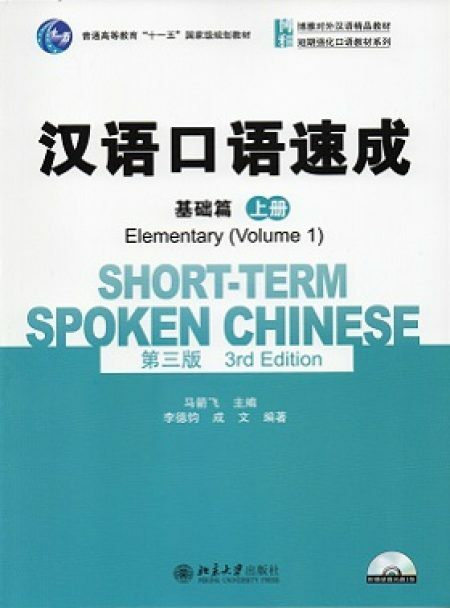 Short-Term Spoken Chinese Elementary Vol.1 3rd Ed. 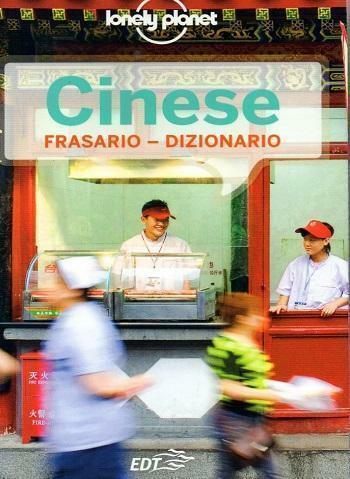 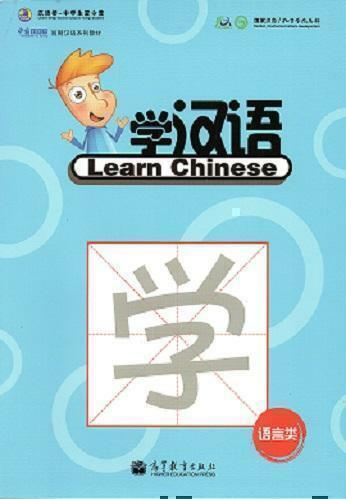 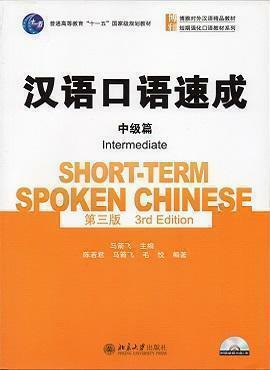 Short-Term Spoken Chinese Intermediate, 3rd Ed. 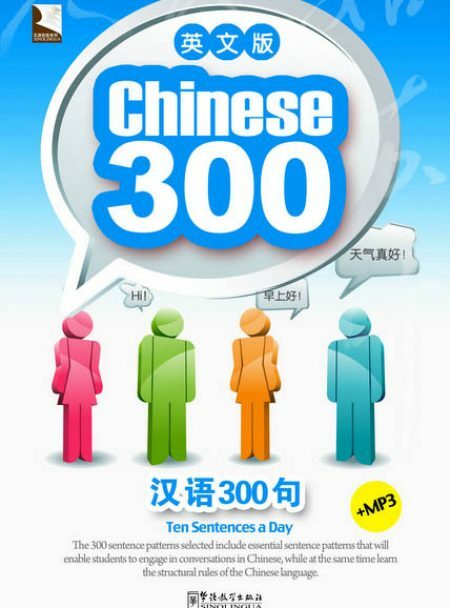 Short-Term Spoken Chinese Pre-Intermediate, 3rd Ed. 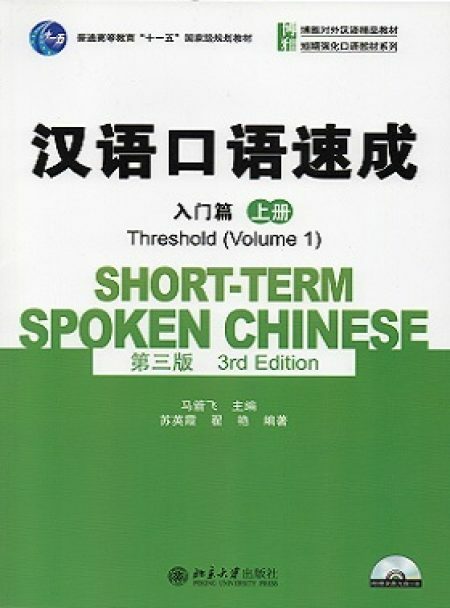 Short-Term Spoken Chinese Threshold Vol.2, 3rd Ed. 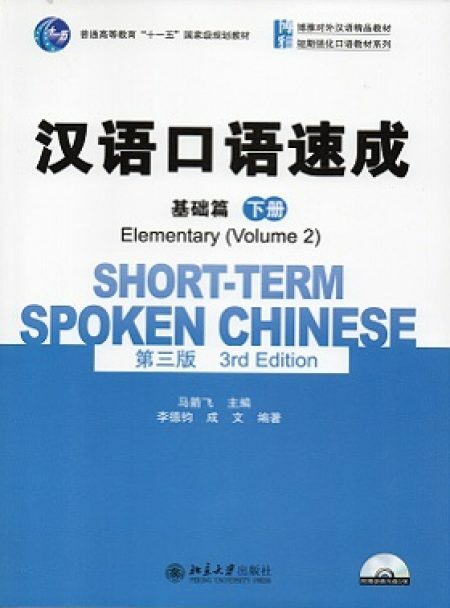 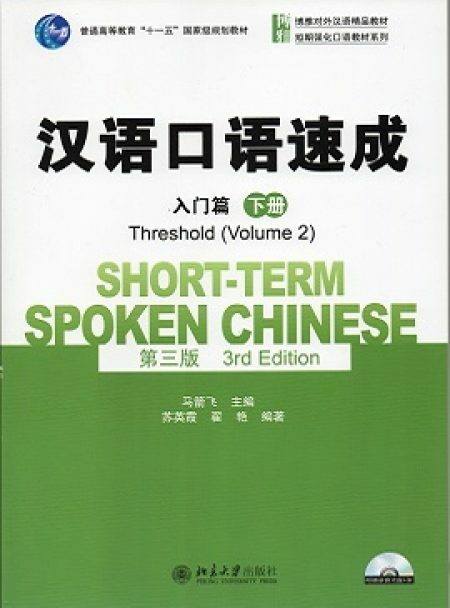 Short-Term Spoken Chinese Elementary Vol.2, 3rd Ed.